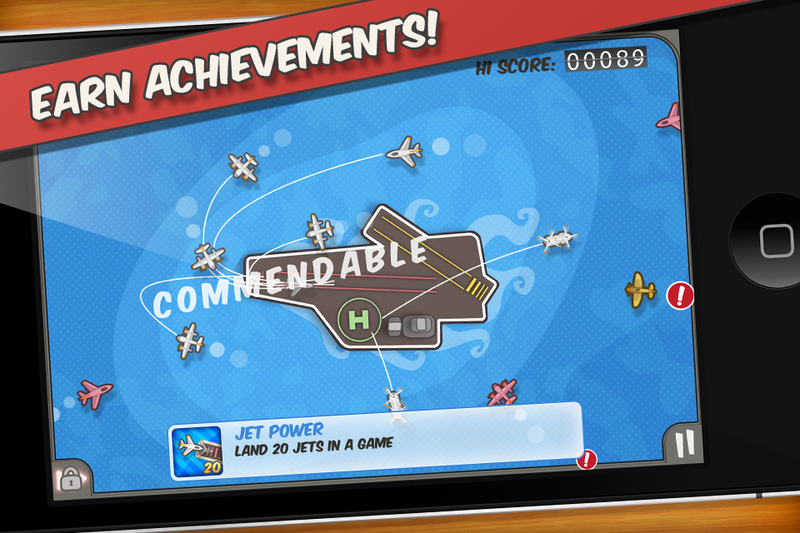 Flight Control is a must-have App Store classic. It's the incredibly simple, yet insanely addictive worldwide #1 game from Firemint that invented the "line drawing" genre. Over 4,000,000 copies sold – don’t miss out, play all six unique maps in the original and best today! ✈ Macworld awarded Flight Control an extremely rare 5 out of 5 mice: "The unique gameplay is perfectly suited to the device, and I am hopelessly addicted." ✔ Incredibly easy to learn! 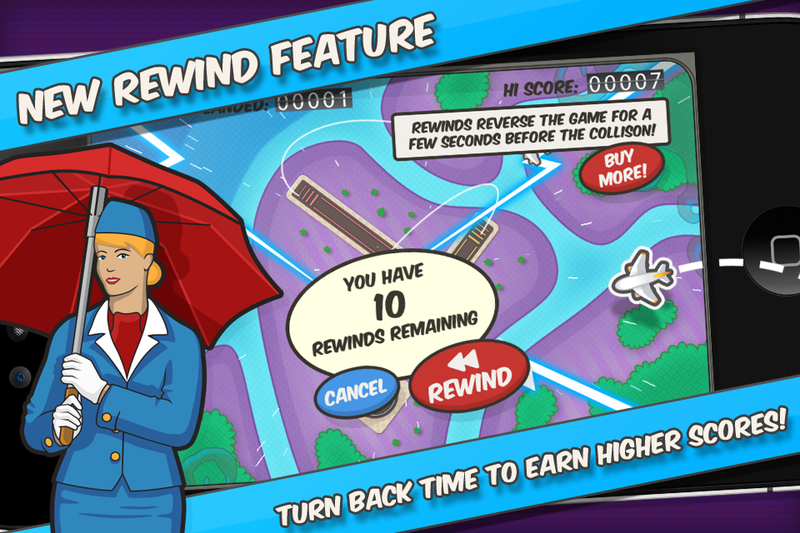 Just touch and drag the aircraft to their landing zones and avoid collisions. 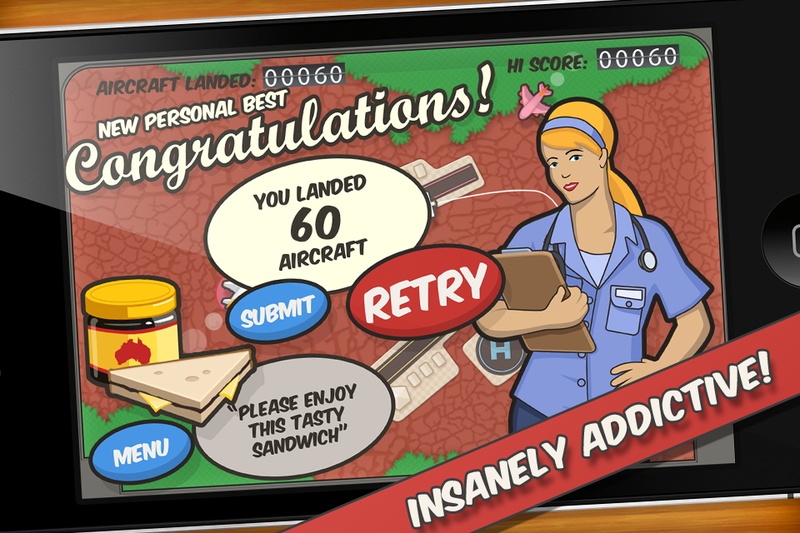 ✔ Insanely addictive – it only takes a minute to get started, but it’s impossible to stop! 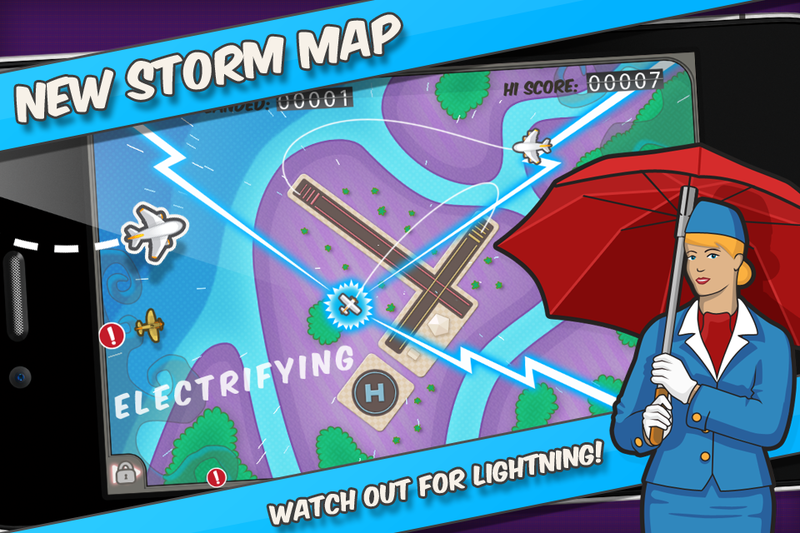 ✔ NEW MAP – Storm Airfield! A thunderstorm is wreaking havoc, striking aircraft with lightning – zapped aircraft cannot be redirected for a short time! ✔ Visit all 6 airfields including Beach, Original, Windy, Australian Outback, Aircraft Carrier and the new Storm Airfield each with unique characteristics and challenges! ✔ Featuring 10 aircraft types including jets, helicopters and seaplanes! 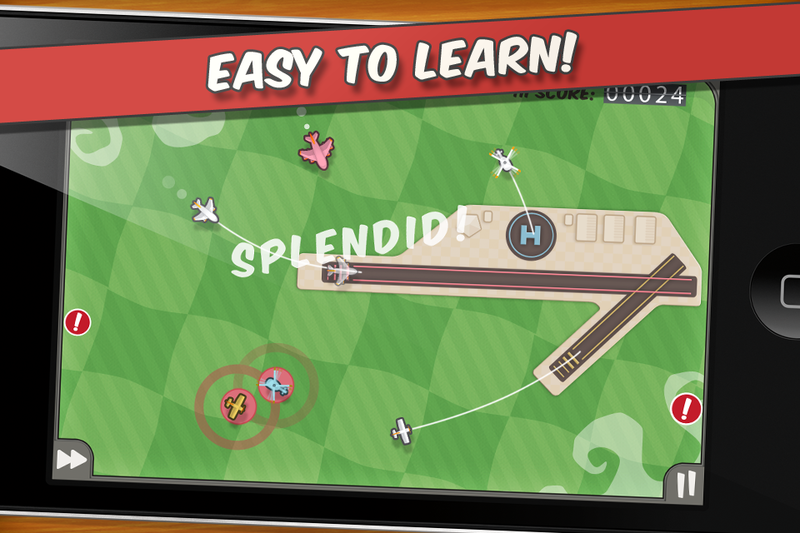 So welcome aboard, please sit back, fasten your seatbelt and enjoy the mayhem – treat yourself and buy Flight Control now, or surprise a friend and Gift This App!